BRAMPTON, ON — The Beast closed out the month of March with a pair of uninspiring efforts leading to two road losses against the Worcester Railers. 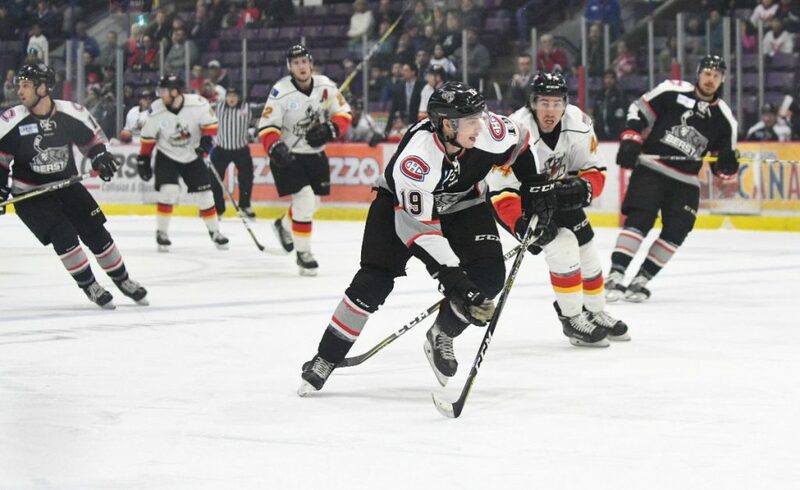 To complete an underachieving season, the Beast played three games in three days with two home contests bookending a quick road trip to Kalamazoo. And Brampton played well for at least two of the contests. On Friday night, the Beast hosted the Wheeling Nailers, a team that needed a win to keep their slim playoff hopes alive. Brampton played the spoiler coming away with a well-deserved 4-3 victory. The Beast can thank the stellar goaltending of Chris Driedger, the Ottawa Senators second round pick, who consistently proves that he could be playing at a higher level of pro hockey. It was one of the stranger games of the season as the Beast scored a fluke goal from the defensive zone as the puck bounced down the ice and evaded Nailers goaltender Adam Morrison. To top that, Beast defenceman Matt Petgrave misfired on a clearing pass beside his own net deflecting the puck off the back of Driedger’s leg. The Beast continued to show why they have one of the best penalty killing units in the league as they scored a pair of shorthanded goals and held the balance of play when a man short. On Saturday, the Beast made a trip over the border to face the Kalamazoo Wings, another team desperate for a victory to stay in the playoff hunt. Again, the play of goaltender Driedger was the difference in the game as he made 38 saves. Forward Brandon MacLean continued his hot hand, scoring his second goal in as many games and his third point in that time. The Wings fired 17 shots on Driedger in the final period but could not beat him giving the Beast a solid 2-1 victory. It was the third win in a row for Brampton, something that hasn’t happened since mid February. On Sunday, the Beast welcomed the Adirondack Thunder, the ECHL affiliate of the New Jersey Devils to the Powerade Centre. Even though the Thunder had already captured the North division title, they had little trouble handling the Beast right from the start of the game. Brampton was without a handful of regulars as they had a look at players who may play a role next season. The Thunder held a commanding 4-1 lead after 40 mins and cruised to a 6-2 victory. Vincent Dunn had a pair of goals for the Beast. In roster news, the Beast signed a trio of players starting with Jeff Murray, a steady two-way forward having wrapped up a four-year college career with Canisius College of the AHA. Patrick Piacentini is another steady defenceman who completed his four year NCAA career with Mercyhurst College. Patrick has a good offensive upside to his game and looked solid in his brief audition with the Beast. The final addition to the Beast was defenceman Bailey Webster, an overage defenceman and captain with the St. John’s Sea Dogs of the QMJHL. Webster played one game with the Laval Rocket before making his debut with the Beast. It started as season with a great deal of promise following the success of the Beast last year. The Beast struggled to cope with the constant player movement resulting in inconsistent play and ultimately a last place finish in the North Division of the Eastern Conference. 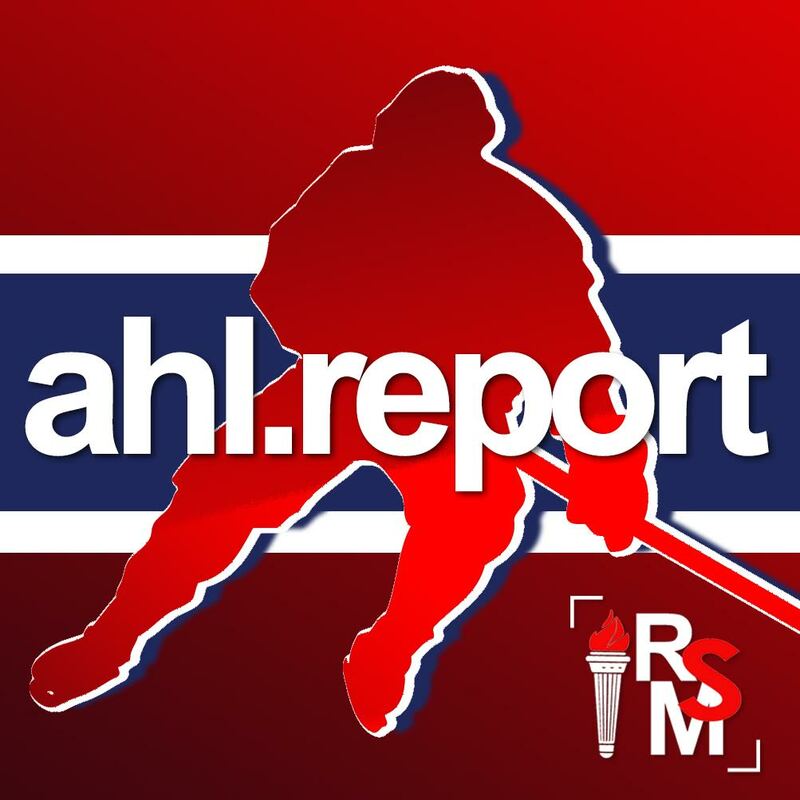 With the possible return of a solid core of players next season, it could be a promising year for the Montreal Canadiens ECHL affiliate.